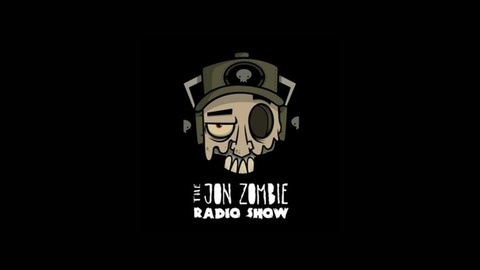 Radio Presenter broadcasting from Glasgow in Scotland. Always looking for new bands to promote. 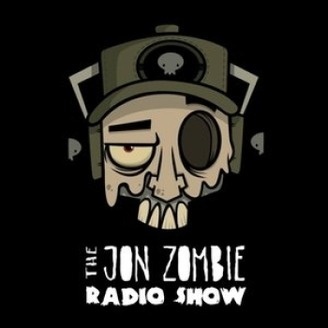 www.jon-zombie.com Facebook www.facebook.com/joni.zombie Twitter @JONZOMBIESHOW.